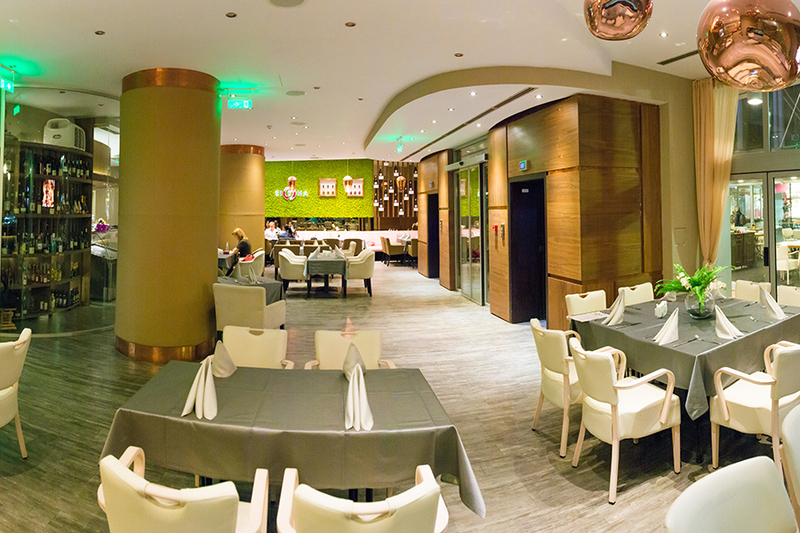 Modern and elegant, the stunning Eisha restaurant embraces the future with its innovative decor. Presenting cuisine that will inspire even the most discerning palates. Savor the exceptional menu at Eisha, and prepare your senses for a culinary experience like no other. Eisha offers innovative dishes and wines while featuring contemporary European cuisine inspired by the freshest seasonal ingredients. It is all-day dining.